Polyvinylidene fluoride (PVDF) is a highly non-reactive thermoplastic fluoropolymer produced by the polymerization of vinylidene difluoride. It is available as piping products, sheet, tubing, films, plate and an insulator for the premium wire. As a fine powder grade, it is an ingredient in high-end paints for metals. PVDF coating has extremely good gloss and color retention. PVDF coating has high efficiency and finds its application in construction industrial areas which are exposed to the external weather like the metal framework in building facades that need to retain their color and gloss over a large period of time. PVDF Coatings are widely used in curtain wall framing and in skylights on many prominent buildings around the world, such as the Petronas Towers in Malaysia and Taipei 101 in Taiwan, as well as on commercial and residential metal roofing. 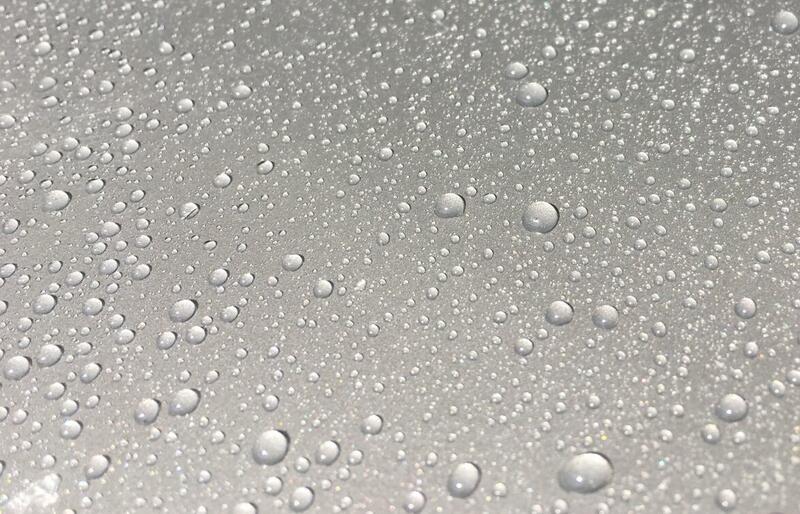 The surface of aluminum wall panel supplied by ARROW DRAGON is pretreated by washing, chromizing, and then coating with fluorine-carbon resin (PVDF coating). PVDF coating is categorized into primer, topcoat, and clearcoat, with polyvinylidene fluoride resin (KYNAR-500) as the main ingredient. Generally, there are two-layer spray coatings, three-layer spray coatings, or four-layer spray coatings. The PVDF coating has excellent corrosion resistance and weather resistance; it can resist acid rain, salt fog, and all kinds of air pollutants; it can also withstands the strong ultraviolet radiation and provides great resistance to hot and cold conditions, no color fading and pulverization, and a quite long service life. Using high quality PVDF coating materials from the world’s leading fluorocarbon coating manufacturers such as PPG, DNT, AKZO, NIPPON and so on, gives you plenty of color choices; customers can directly select the color plates provided by the manufacturer or provide color board samples to manufacturers.